Back on December 11, 1978, Irish gangster Jimmy Burke, who was part of the Luccese crime family, received permission to carry out a massive heist at JFK airport. 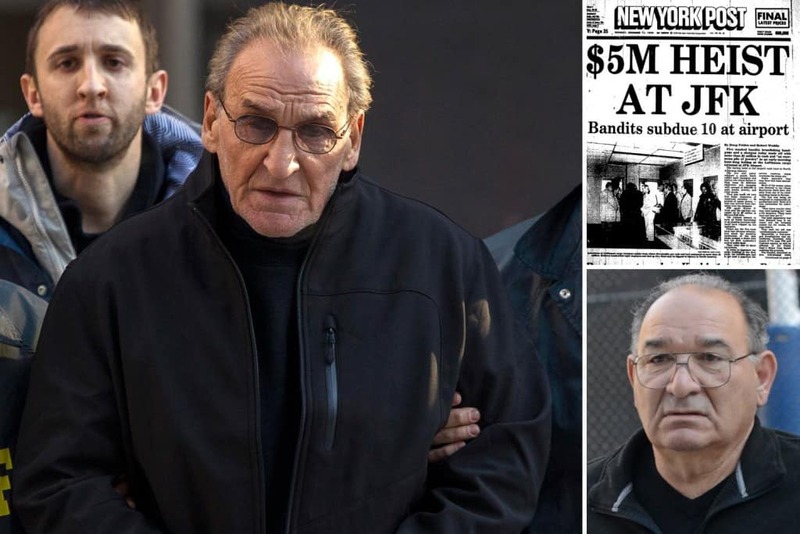 Gunmen from his family and the Gambino family entered building 261, storming off with $6 million. 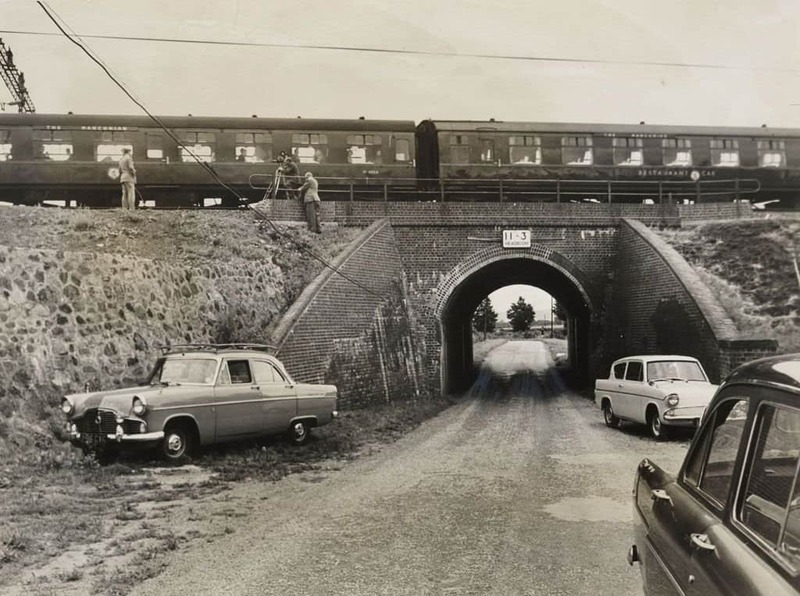 In August of 1963, Bruce Reynolds and his gang went board a train on the Bridego Railway Bridge in Buckinghamshire, England. The crew made off with £40 million worth of cash. Most of the robbers left the country soon after, though. 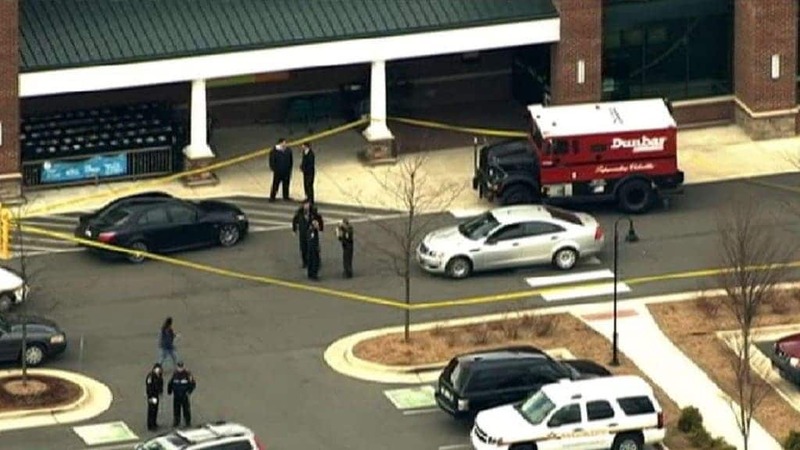 In what was considered one of the largest cash robberies to occur within the United States, Allen Pace, an employee of Dunbar Armored, made off with $18 million in cash. 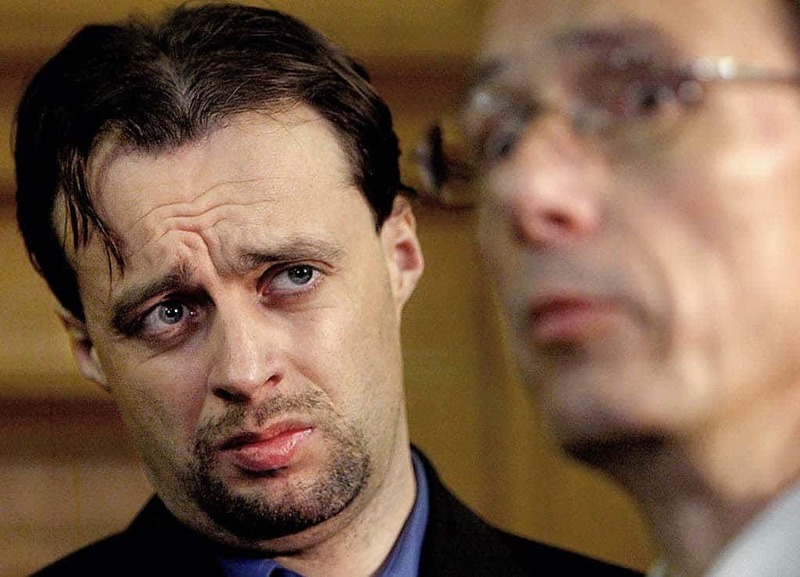 Allen was eventually captured for his role on the inside job, and sentenced to 20 years in prison. 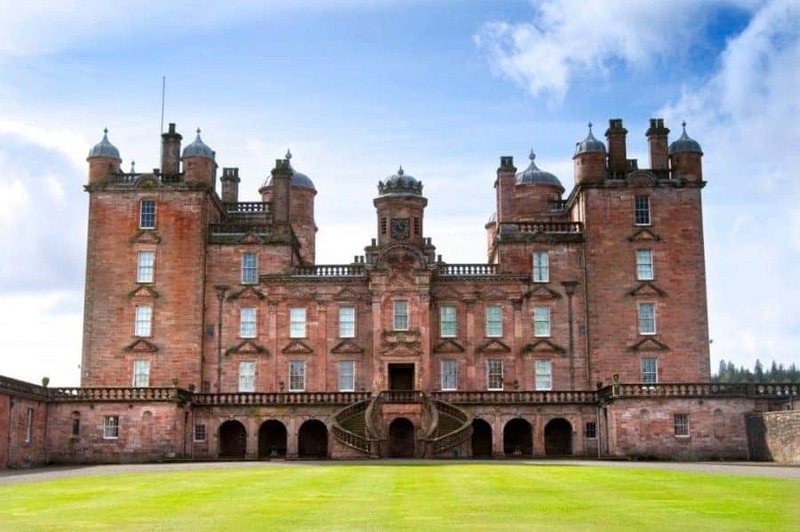 Four men who took on the role of tourists on August 27, 2003 entered the Drumlanrig Castle to steal a Leonardo da Vinci masterpiece, Madonna of the Yarnwinder. The painting was valued at $40 million, and was only recently recovered. 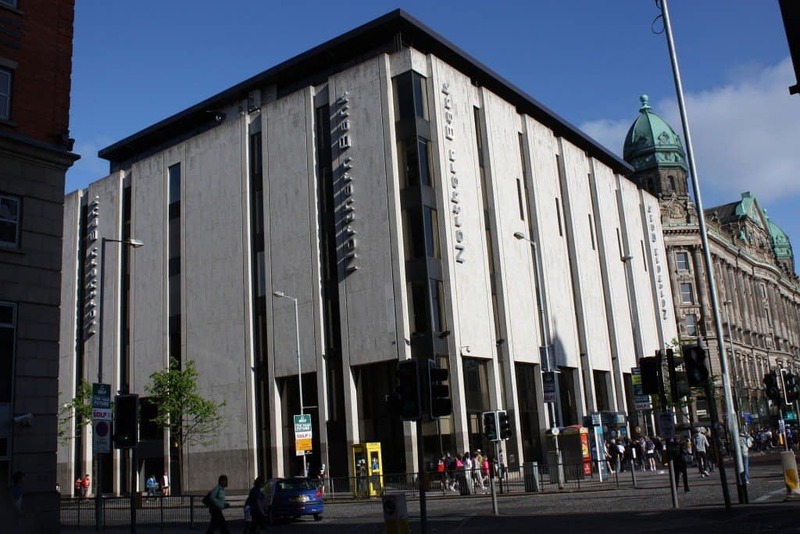 Thanks to plenty of smart planning and careful hostage taking, a heist at the Northern Bank in Belfast, Ireland scored a group of robbers over $50 million. The case remains unsolved, as the robbers dressed as police officers to gain access to the bank. 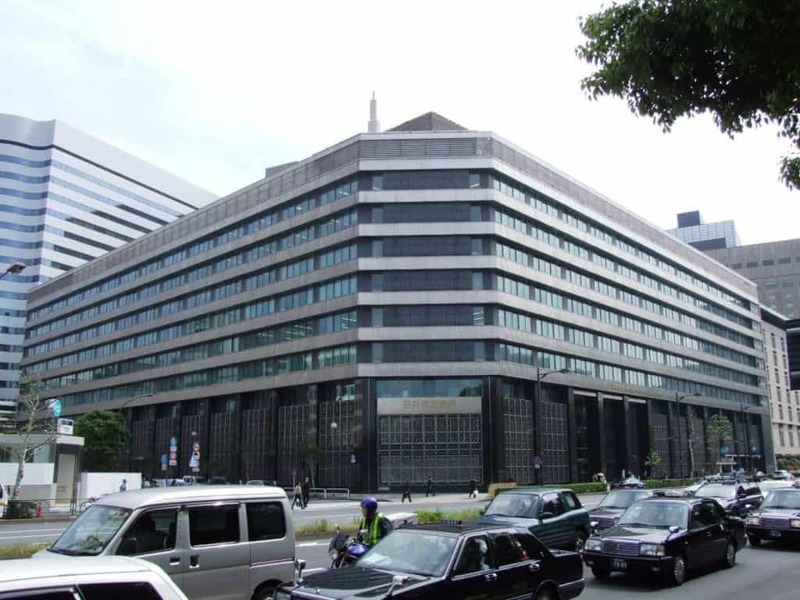 A team of foreign hackers managed to gain access to SMBC London, and siphoned out £229m. Or so they thought. The robbers didn’t calculate correctly, so some of their electronic forms were completely wrong, leaving them with less money than originally planned. 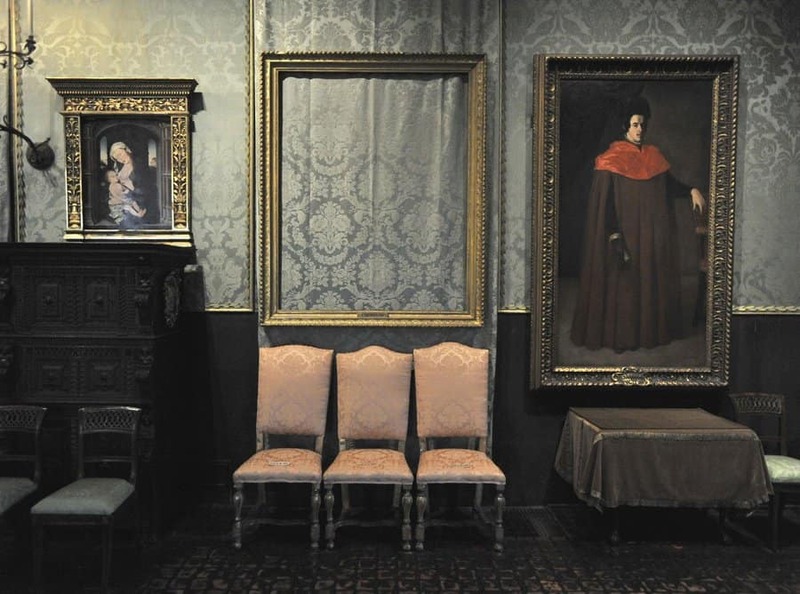 In the early hours of March 18, 1990, a pair of thieves disguised as Boston police officers managed to gain entrance into the Isabella Stewart Gardner Museum, stealing thirteen expensive pieces of art. The pieces were said to be worth millions, and the FBI was offering a $5 million reward for any information leading to their recovery. On May 2, 1990, a 58-year-old messenger was robbed quietly at knife point on a side street in London. 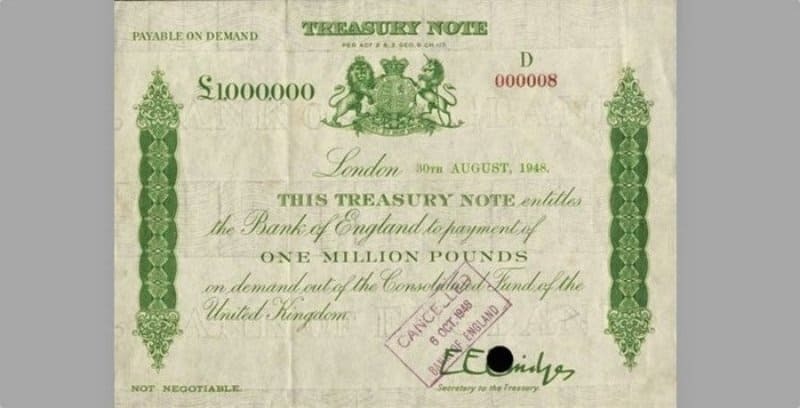 John Goddard, the messenger, had been carrying the Bank of England Treasury’s bills and certificates. In total, he had 301 documents, each totally around £1 million. 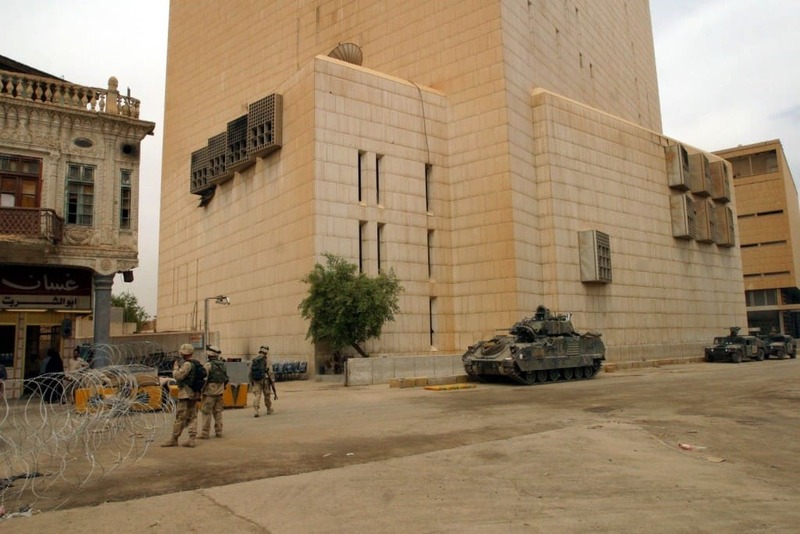 The day before the bombing of Iraq by coalition forces, Saddam Hussein sent his son, Qusay, to withdraw money from the Central Bank of Iraq with nothing more than a note. It was quite simple, thanks to the power of fear. Over $1 billion was removed within 5-hours. Stephane Breitwieser, a waiter who managed to outsmart everyone for years, managed to successfully steal 239 pieces of art from 172 museums across the world. His total score was worth over $1.4 billion before he was captured.